We discussed how lead-core line can be a good way to target trout when they are using the upper portion of the water column. Top-lining is also a very effective way to catch fish that are near the surface. This technique can be done without using any weights. The easiest type of lure to top-line would be a billed crankbait. 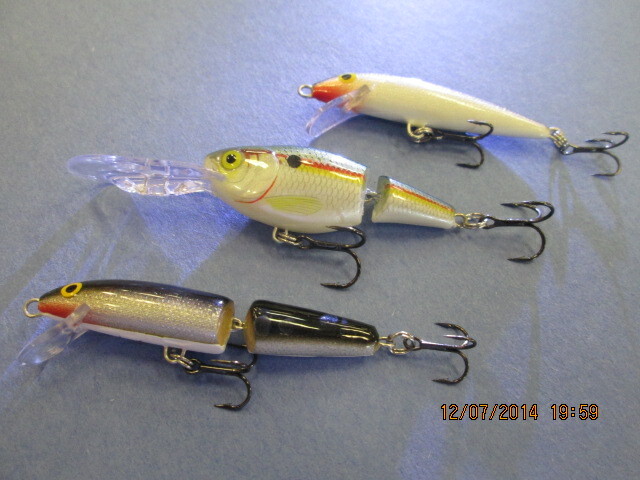 With a crankbait, the bill in combination with line diameter, will determine the depth that the bait will dive. Small bills dive shallow and large bills dive deep. The lighter the line, the deeper the bait will dive. Light line will cut through the water and heavy line will have more resistance. There are many other presentations that work well on a top-line, spoons are one of them. 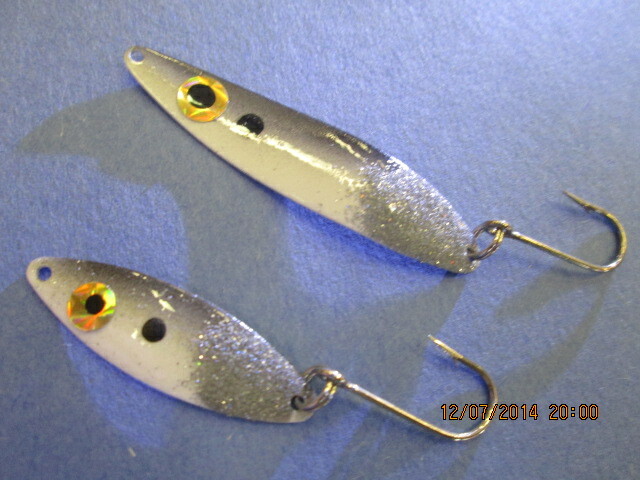 Small shad patterned spoons fished near the surface will resemble shad that have separated from their school. This makes them an easy target. Many fish will use the surface of the water as a wall. The predator fish know that their prey can’t swim up to escape. This will give the predator fish confidence and force them to strike. On the water you will often see smaller fish jumping out of the water and fleeing in sheer terror. 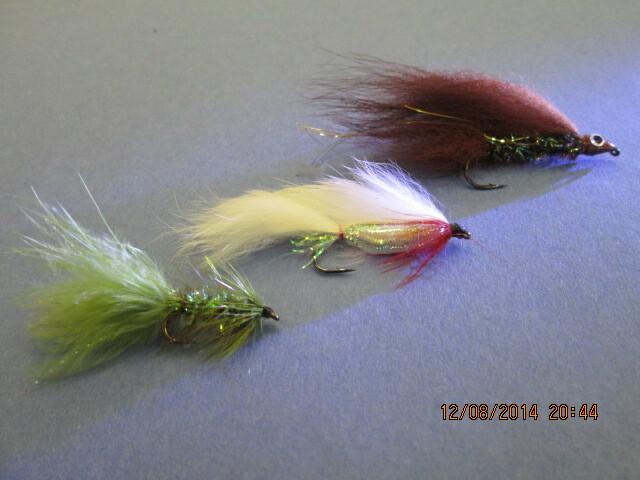 Trolling flies, streamers and buggers are another excellent choice for fishing on a top-line. These feathered baits work extremely well when conditions are calm. 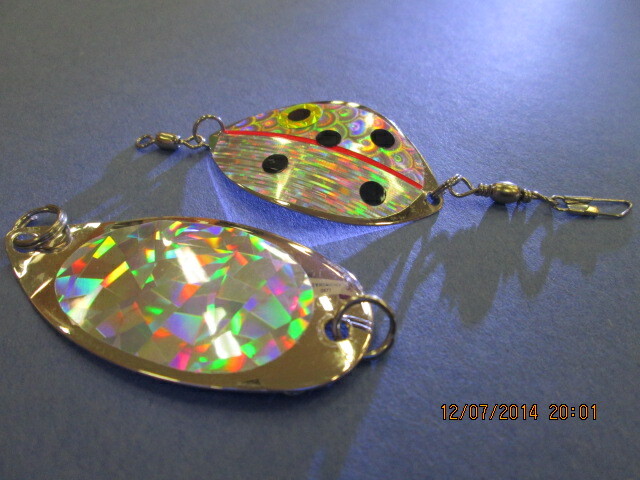 They are very subtle baits that will sneak through the water and appear to be avoiding attention. It is a good idea to use a stealth approach when fishing with flies. Try letting out plenty of line and using your electric trolling motor, drifting or for those that like to row a couple oars will help you get your presentation in front of those leery bigger fish. Last but definitely not least would be a threaded crawler fished by itself or behind a small blade. Be sure to always let out plenty of line to ensure your lure is beyond the boat wake.